You like to shop, yes? And you love the New Forest? So how about an experience that combines the two? The Forest Store is a new on-line shop stocking unique or unusual gifts inspired by the New Forest National Park. Every purchase supports work to look after the landscape, wildlife and culture that make the place so special. An attractive range of colourful T-shirts with chic designs inspired by the New Forest’s plants and animals. The products are kind to the environment wherever possible – for example, the T-shirts use organic cotton and water-based inks, while the ice-scraper is made from recycled UK number plates! 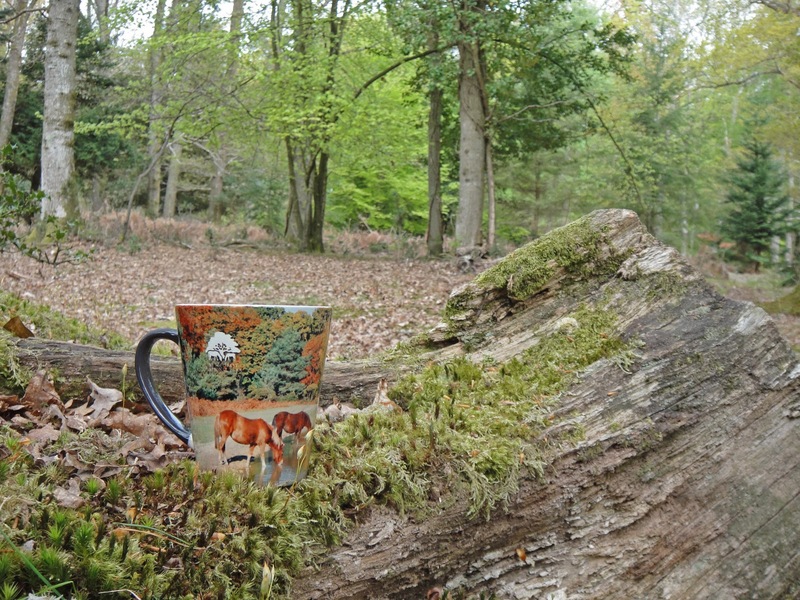 ﻿Martin O’Neill, Director of Information and Visitor Services for the New Forest National Park Authority, said: ‘I hope that The Forest Store will appeal to visitors and people who live and work here whether they are looking for memories to take home, gifts for friends or a treat for themselves. ﻿﻿‘Every penny of profit from purchases will go back into the National Park Authority’s work which includes support for commoning, helping to prevent animal accidents and safeguarding the landscape that we all enjoy.